"It's all about the Baseball Address Labels" product is already in your cart. 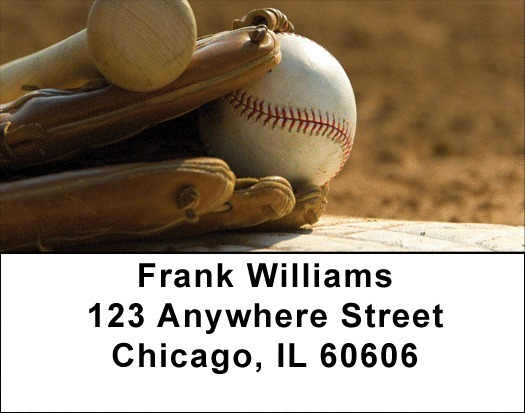 Baseball fans will enjoy these address labels with down to earth pictures of baseball equipment. The exact origin of baseball remain but one thing is certain - baseball is fun and has fans around the world. It’s all about the Baseball Address labels are self adhesive and matching checks are also available.